Words surround us in various ways all during our waking hours. Our brains get bombarded every day by words. Radio, television, newspapers, cell phones, emails, computers, books, and more! Is all of it useful? correct? important? It may or not be, depending on many factors. Some of the messages get discarded because we are not interested in the particular subject. However, if it has to do with honey bees, we’ll stop and listen or read. Let’s just look at the honey bee and beekeeping world for a while. The news media encountered the Colony Collapse Disorder a number of years ago. 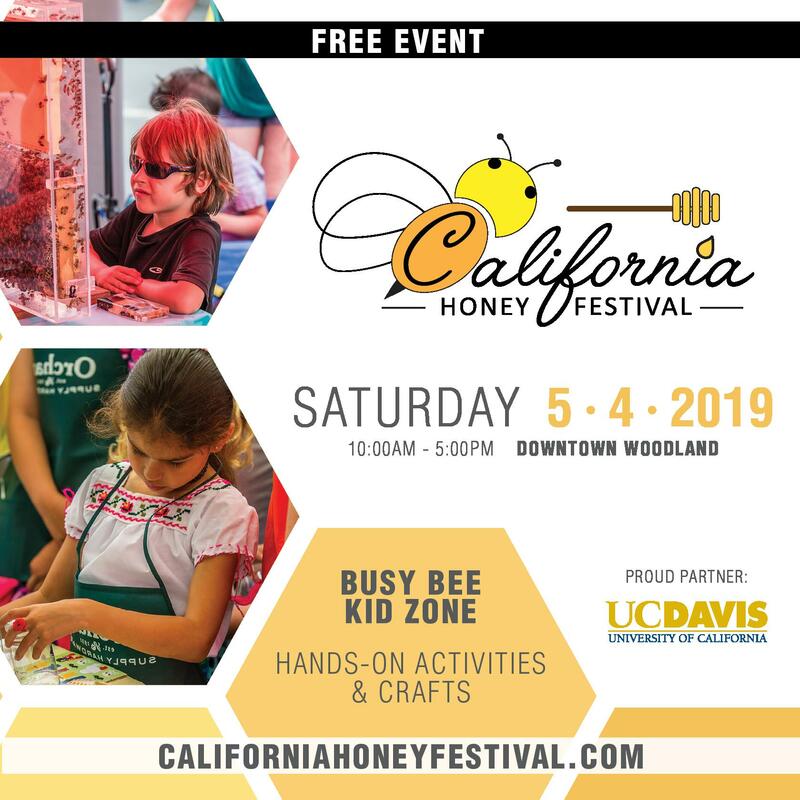 That event started an interest in honey bees and the importance of doing pollination. That interest has remained, thus making bees good topics for articles in newspapers and magazines. An article in a large national one such as the New York Times may prompt an article in a small local newspaper. 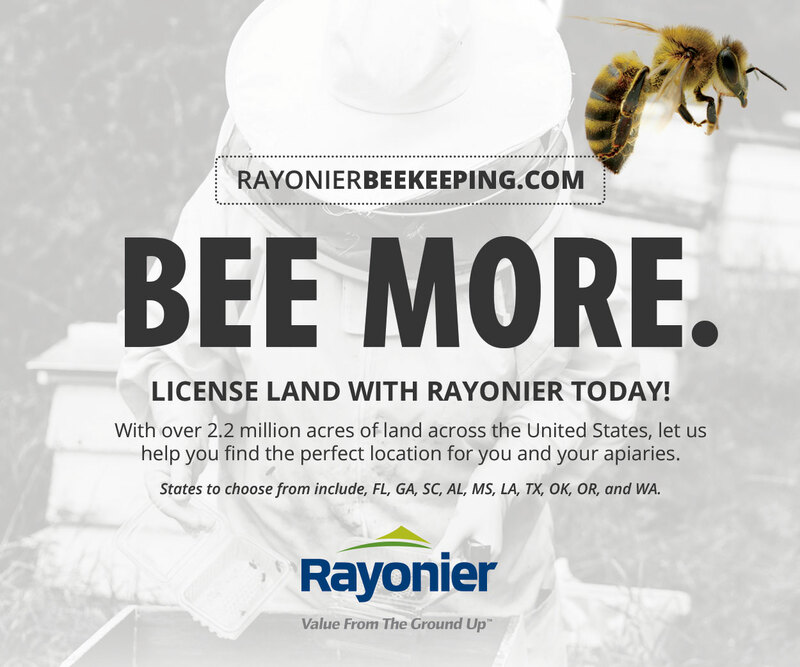 So you, a beekeeper known locally, may be asked to be interviewed. Here is where problems may occur. Is that what the beekeeper actually said? Or did the reporter jot it down wrong? We will never know. Now look at the other side. As you are rattling along about the topic, the reporter is trying to keep up with you. Perhaps taking notes with pen and paper, perhaps recording your answers, maybe even using a laptop. It would be fair, from time to time, to ask the reporter what has been written down. There is no point in asking to see a newspaper article before it gets printed. Deadlines, remember? A newspaper has to be assembled, printed and delivered or emailed on time! Articles to appear in magazines usually have a more lenient time frame than newspapers. Sometimes you can read the article before it gets printed. Always ask if that is possible. If so, there is a chance that corrections can be made, if needed. As a beekeeper, what would you do if you read that sentence? It does not seem fair to the honey bee, or to honey itself. And the information is actually quite wrong, to say nothing about the choice of words. How about a Letter to the Editor? If you have some credibility, such as being a Master Beekeeper, write a letter! Make it short, simple, easy to understand and to the point. Just give the correct information. Will that help? Yes! A Letter to the Editor, giving correct information, was sent and was printed in the next edition of the weekly newspaper. Now some of the newspaper readers have the correct information. 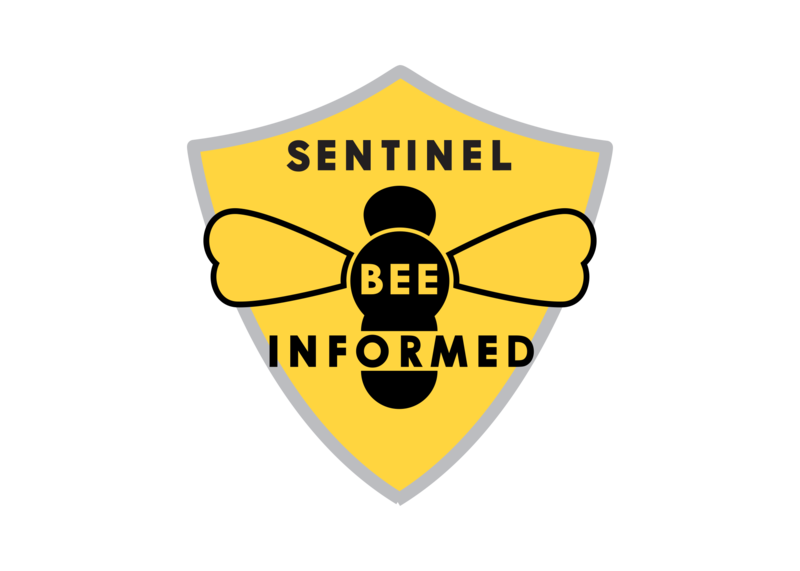 Beekeepers need to keep up to date on local information not only for their own knowledge but also just in case an opportunity arises for an interview. What is the highway department doing about planting bee-friendly flowers? 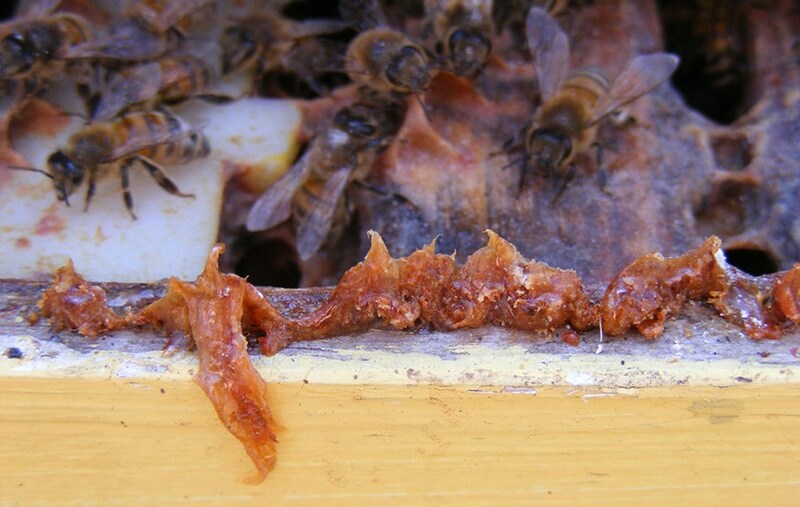 Did the beekeepers in your club have a good Winter or did many colonies die? Both of these topics are appearing more frequently in the news. Another topic is pesticides and their effect on bees. 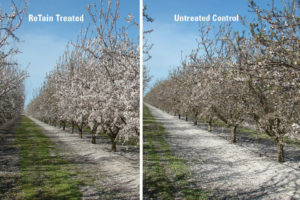 Beekeepers in rural crop-farming areas are more apt to get pesticide questions than those keeping bees in towns and cities. The appearance of swarms in strange places will get attention in cities. More and more Farmers’ Markets are appearing each year in towns and villages. 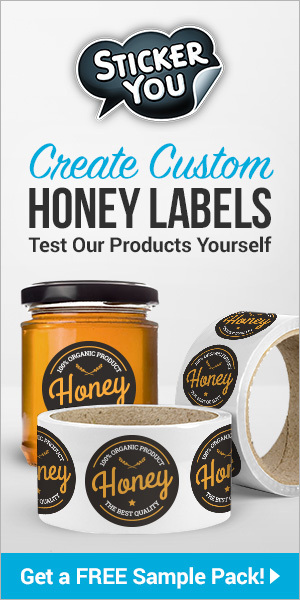 You have been selling your honey at one of them for several years. 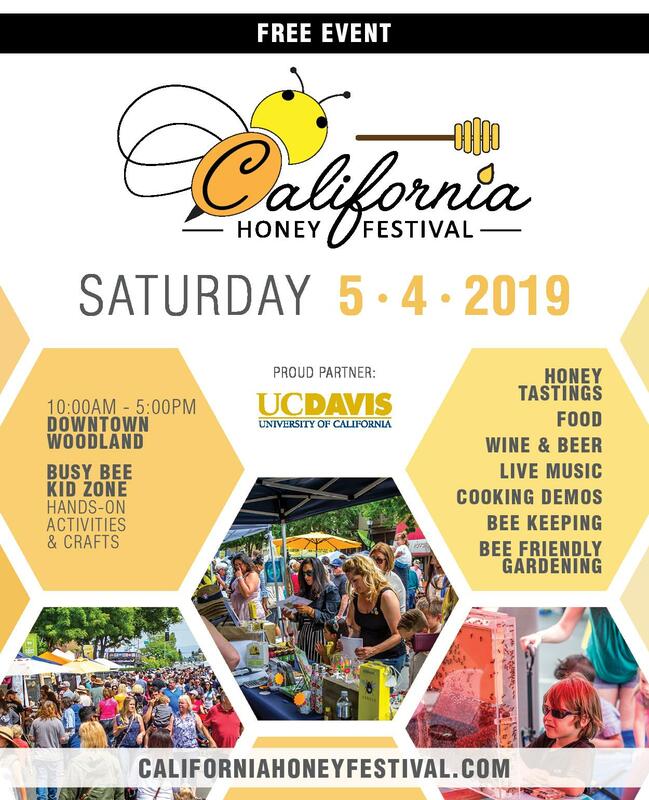 Have you visited any of the other markets recently to see if other beekeepers are selling honey and other hive products? 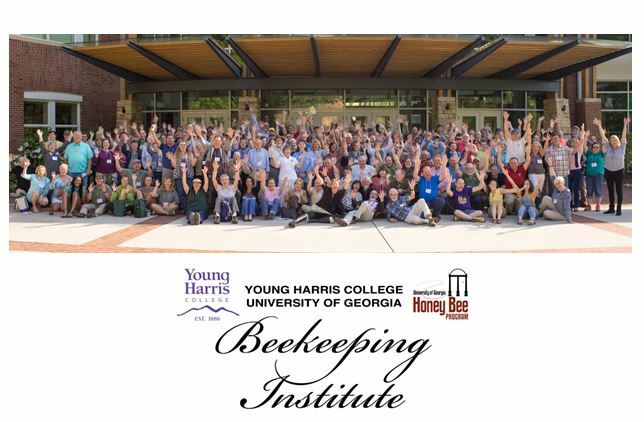 You may know some of the beekeepers but perhaps not all of them. Here is an opportunity for an article in the local newspaper or in the regional farmers’ newspaper. The appropriate time for such an article is just before the farmers’ markets open for the season. You need to know if the newspapers would be interested in such an article. 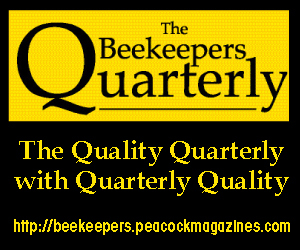 You also should ask the beekeepers if they are willing to be interviewed about their bees and their products. If the beekeepers and the newspapers are willing and enthusiastic, now just what questions are you going to ask the beekeepers? Well, since you are one of those beekeepers what would you like to tell people? You have plenty of time between now and next season so start making a list of those questions. How many hives? Does the family participate? Plant sources, for the honey? Creamed honey, comb honey? Candles? Keep the list handy because a great question will pop into your head at some point – write it down! Review the list from time to time and revise it as needed. Just keep in mind that you are not writing a book but a short, informative article. Ask the beekeepers in your club if they have any bits and pieces of beekeeping “stuff” they would like to get rid of. Your club could have a Spring-Cleaning Sale, or an Autumn Cleanup Sale. It could be held on a Saturday morning in Spring, just right before “busy season” in the beeyards or in Autumn as everyone is putting equipment away for Winter. There’s that box half-full of never-used two-pound bears that nobody wanted to buy (so you didn’t fill any more). Someone in the club was moaning about a perfectly good, well-cared for box of thin surplus foundation, shallow, that was just taking up space on a shelf. There’s Uncle Ned’s assortment of unused hive tools – he kept buying different ones and didn’t like any of them. 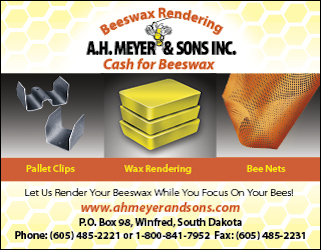 Every beekeeper can find something not wanted that someone else really wants. Time to organize a sale! If you make the announcement with too much information it may look like “too much to read right now” and get set aside and forgotten. From experience, put at the bottom of the page, in smaller print but still easily read, the name and contact information (phone or email) of someone in the club willing to answer questions about the sale. Oh yes, you can get questions! “Are there any photos of the sale items?” “Can I come early to see if there’s anything I want?” (Yes, those were just two real questions, out of more, for a real sale.) 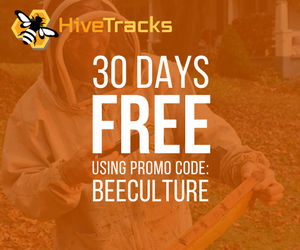 The information for the sale applies to any event that a beekeeping club would do. Once you set up the format you can easily change it for a picnic, a field day, or a bee event for the public. 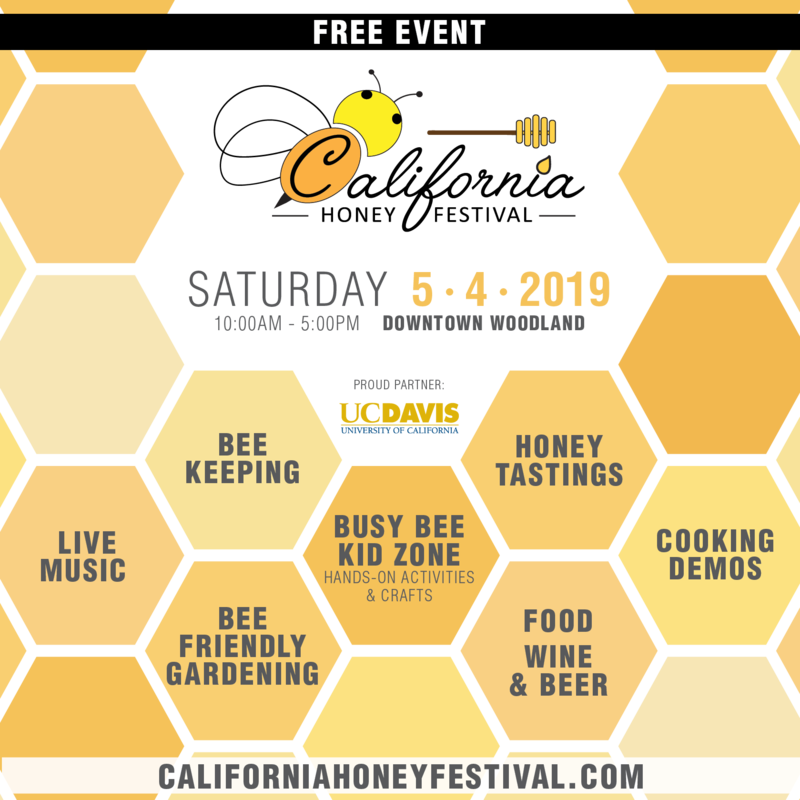 If you wish to make your honey bee event open to the public, you may need to put in more information than if it is one just for your bee club members. Your members know where Beekeeper Burt’s place is. Other people want something to put into their GPS. Is the event outdoors? If so, have you considered a rain date or an alternate place? No matter how clear you have made that information, someone may neglect to follow it. Is there a charge for your event? Or is it “donations appreciated?” So after you have composed your event notice, set it aside for a day or two – then review it again and make any changes or additions. One thing to remember is that information submitted to a newspaper for an event may be cut by the editor to make it fit a space available. You probably will not be asked to shorten your information so some bits could be lost. Put the most important information first and do not use up space with entirely too big font size. If your information will appear more than once, it is possible that the lost information may appear. You heard about a very interesting beekeeper who is a member of a nearby club. 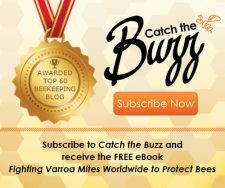 You would like to interview this beekeeper for your club’s newsletter and also as a preview of giving a presentation to your club. Take a few days to jot down a list of questions you wish to ask. 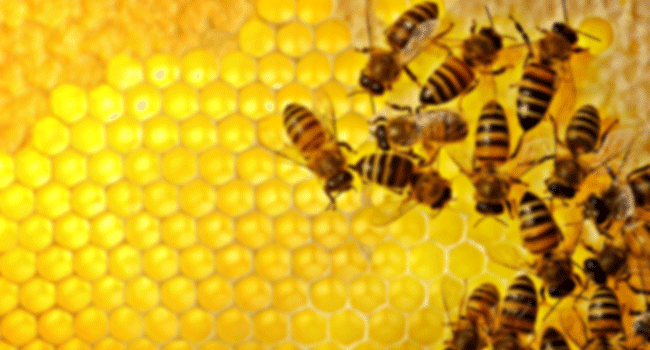 Some questions may actually appear during the interview from a comment the beekeeper made. Good – since your questions are at hand you can see where that question would be appropriate. 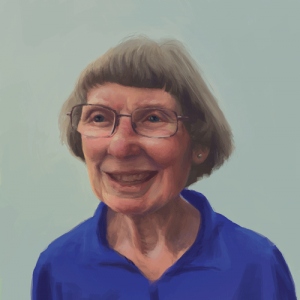 If you have a chance, ask some of your club members what information they would like to know. Now sit down with your list of questions. Are they all about beekeeping? Does the beekeeper have any interesting hobbies that have nothing to do with bees? As you go down your list plan to broaden the choice of topics. Interesting places lived or traveled in? Sports – or no sports. Participation or just favorite one to watch on TV? Now write your interview questions down. Always keep in mind that the topics could change or the arrangement of the list could change. How will the interview be done? 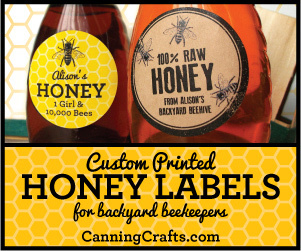 If the beekeeper lives within a reasonable distance you could arrange for a live one – at the beekeeper’s, or in the beeyard, or at your home. Another way could be a series of emails back and forth. Although it takes more time with emails, it does work. Once you have the information you can compose your article. Make it very clear from the start that the person being interviewed will see the completed article before any publication of it. If something needs to be corrected, changed or deleted, it must be done before publication and have the OK of the person being interviewed. 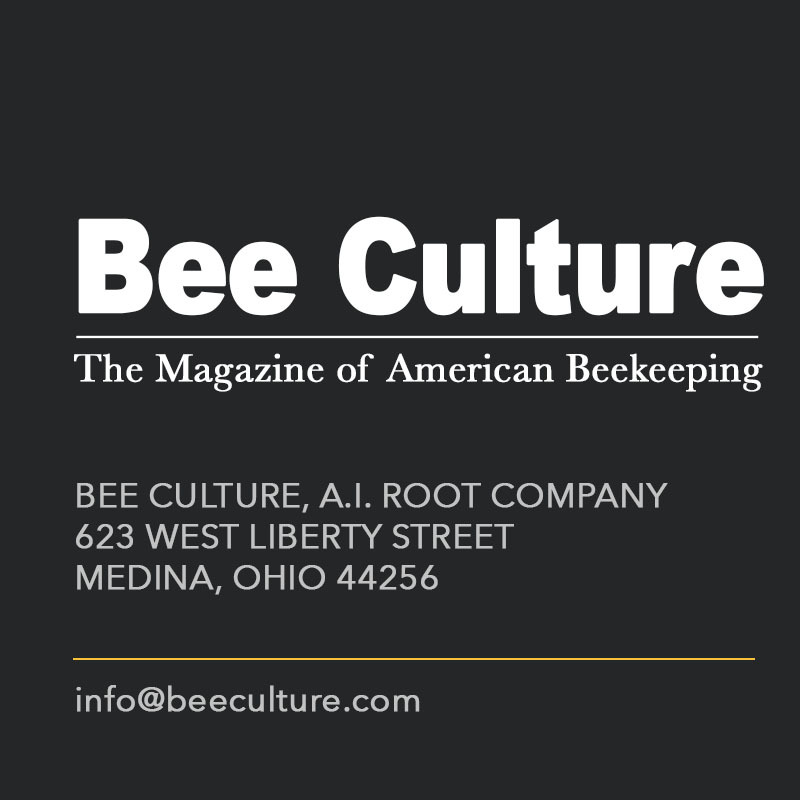 You have occasionally thought about writing a bee or beekeeping article for publication – for Bee Culture, for a local magazine, perhaps for a farmer’s newspaper. Would it get printed? Where to start! Well, what is the particular topic you want to write about? 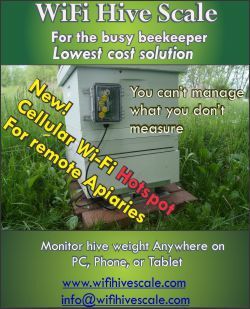 A local magazine might like an article about honey but not about how to capture a swarm. A farmer’s newspaper might like an article about plants for bees but not about how to light a smoker. 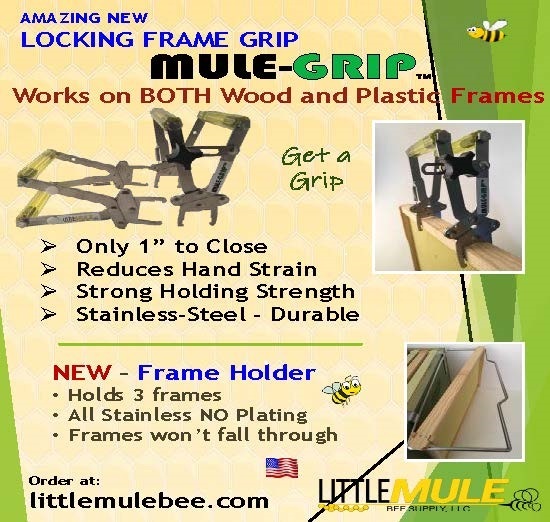 A beekeeping magazine could use something seasonal, about gadgets, about bear fences, about . . . possibly just about anything to do with bees and beekeeping. However, keep in mind – one article, one topic. You need to inquire about length of article and also deadlines. If your topic is seasonal then deadlines are really important. Yes, you might be writing about early Spring flowers while seeing a foot of snow out your window. Photos to accompany your article could be important. Ask the editor about photos before sending them with your article. Use correct terms, especially for hives and other equipment. Always remember that the “audience” for an article could be not only the entire United States but also other countries. Go ahead – write that article. Yes, set it aside for a day. Then go back and read it over. Now is the time to make any changes, corrections and additions. Then submit it. Whether it’s a meeting announcement or an article, if it’s about bees and beekeeping, someone will read it!